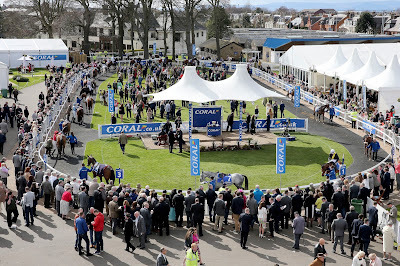 AYR Racecourse has for the third year in a row been voted as a jewel in the crown of British Racing by one of the sport’s leading authorities – the Racehorse Owners’ Association. Scotland’s premier track has been voted in the top six large racecourses in the country for owners and awarded the Racehorse Owners Association Gold Standard status for 2017. 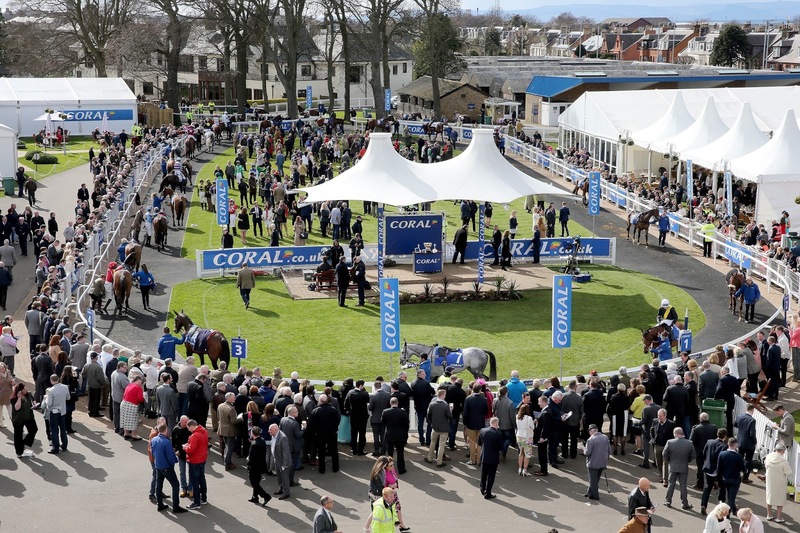 The six large courses awarded Gold Standard were Ayr, Ascot, Chester, Haydock Park, Cheltenham and York – all six also received the award last year and Ayr has now been awarded the accolade every year since its inception in 2015. Ayr Racecourse managing director David Brown said: “I am proud on behalf of the entire team at Ayr Racecourse to learn we have retained the ROA Gold Standard and remain one of only six large racecourses to be awarded given the accolade. “This reflects all the hard work and dedication and attention to detail we pride ourselves on, reflecting the importance in which we hold racehorse owners. One racecourse from each section will be named as their respective category’s ‘Racecourse of the Year’ at the annual ROA Horseracing Awards to be held in London on Thursday 7 December.